At Optimum Family Chiropractic, our team focuses on the relationship between your spine and nerve system. The nerve system coordinates and controls everything in the body via the spine. If the relationship between the two isn’t healthy, tension results, disturbing communication in your body. With our natural approach to health care, you can experience numerous advantages. Your brain and body can operate optimally, children can develop properly, and pregnancy is made more comfortable with successful outcomes. You can see specific conditions resolved, such as breathing difficulties, sinus issues or poor ear drainage. The first phase of care is called repair/restoration. 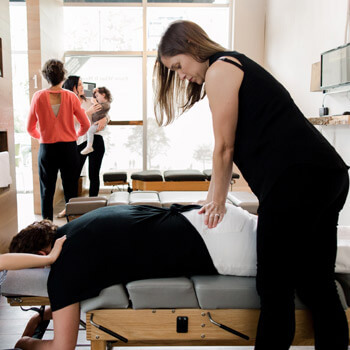 We seek to restore your body’s optimal function and address neuro-spinal tension, stabilizing your health. At the end of this phase, most people feel their symptoms are relieved, their energy has increased, and they’re getting more out of life. We then shift to wellness/lifestyle care to keep up with the stresses of life, just like you’d keep up with your oral health by brushing, flossing and visiting the dentist regularly. The frequency of your care will depend entirely on what’s right for you. 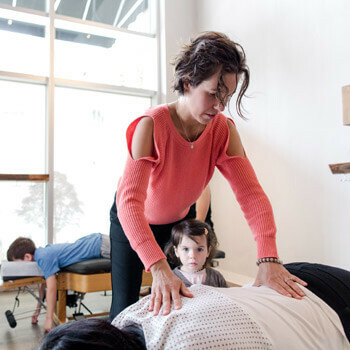 To address your spinal function and any tension present, we use techniques focused on neurology. Our primary method is Torque Release Technique™ (TRT). It involves the use of the Integrator™ instrument and is ideal for all ages. We also use Thompson Drop, a technique involving a specialized table to make adjustments easy, Diversified and upper cervical. We also offer lifestyle advice on nutrition, posture exercise and stress, giving you and your family life enjoyment strategies. 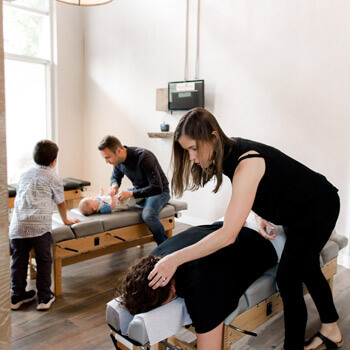 Schedule your appointment today at our friendly Port Moody practice! We offer on-site digital X-rays and use the latest technology to understand your unique needs.